I just hit the part where Jon is talking about how Beto will have a higher burden to prove and show he is worthy of the nomination (to paraphrase), I love you guys but please directly go to one of your female colleagues so they can smack you upside the head. In a world where people are more focused on what a female candidate wears and all the flack HR received about being too shrill, it would be like their wife nagging at them from the Oval Office, why did she wear pink instead of a blue power suit, or that one believed a family oral history that she is from Native American ancestry, etc. spare me the young attractive male candidate that should really go into work as an Inspirational/Motivational Speaker has a much higher bar than the other candidates. To me Beto is just a positive version of Trump, all talk no plan. Kamala Harris inspires and excites me. She has a great policy agenda. You almost never mention her. 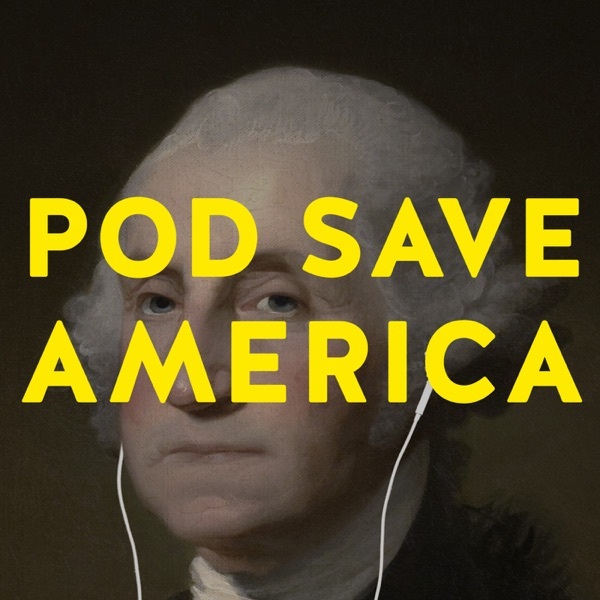 it's hard sometimes to hear what Dan is saying -- he talks fast and mumbles from time to time -- but he's a treasure and so often the voice of reason, fairness, and generosity on the pod. I'm seriously so stumped as to why you guys have yet to mention Andrew Yang? Did I miss something? Michael Parke I heard that, too. just one person's tongue in cheek opinion. not a final word. Alex Mercedes in the podcast they said maybe her plan is just smarter then us. They then went further by suggesting she threw herself on her sword as a sacrifice for the party.